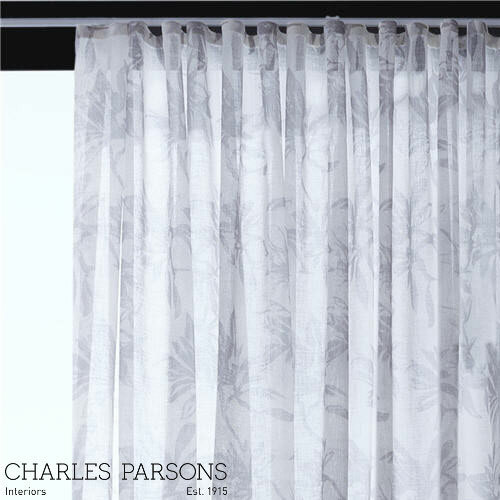 Drapes are probably the most common form of window treatments. They are easy to use, easy to make and can be as cheap or as expensive as you like. Drapes give you the most freedom for design than all other window treatments, you can choose the fabric to use, how to line it if you need, the way they fall on the floor, the track they hang off and the heading you use (check out our 'pleats' page here to see info on the different heading choices). You can even add bands of a contrasting fabric or add fringing down the edge. 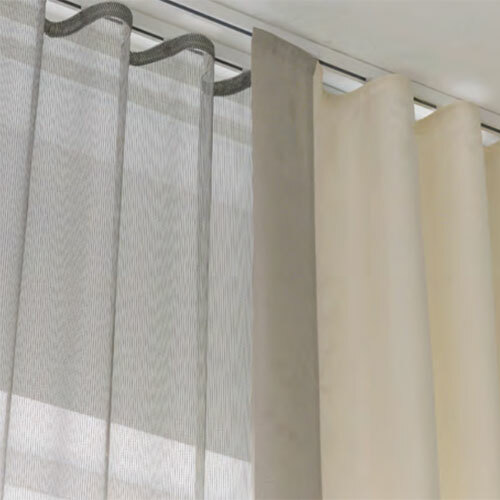 There are so many options when it comes to drapes that sometimes people can get confused as to what is right and best for them. That's where we help by bringing samples to you in your own home and helping you go through all the options so you can get the best outcome for your space. The most common form of window treatment, a simple solid drape over your windows to give you both warmth and privacy but also to blockout the light. 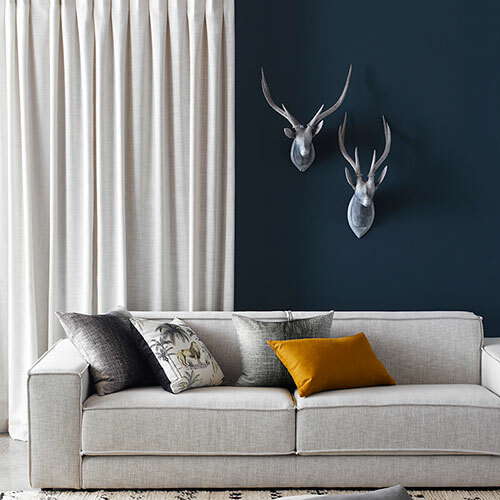 These days there are so many options out there as to how to dress your windows, but drapes are still a great go to option for giving you everything you need from a window dressing. To start with, a solid drape gives excellent thermal properties when covering the window properly. It helps to insulate your home and keep your family warm through the winter months. It also provides great blockout qualities if used with a blockout lining or if using a blockout fabric. 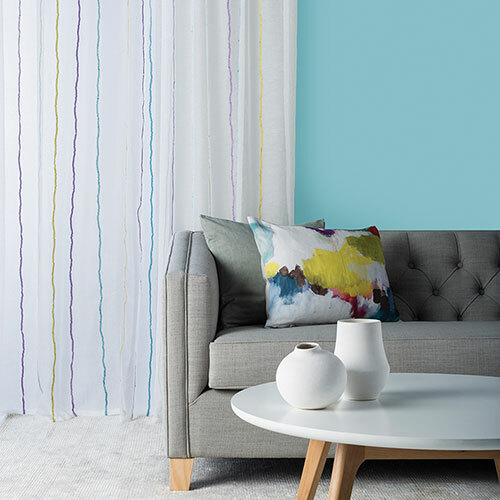 Because drapes tend to have a good coverage over the sides, top and bottom of your windows they give much better insulation and blockout than a roller or venetian blind that would fit inside your frame. They also help to give great privacy at night time when the lights are on, you cant see anything through them from the outside. 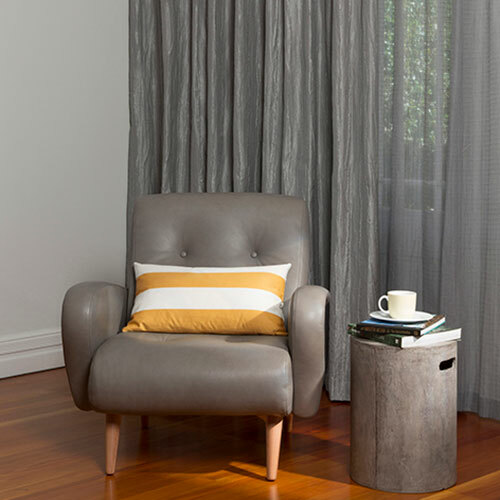 Also if you have a theatre room and are wanting something to block the light out during the day if you are using it, then a solid blockout drape is one of your best choices. With the huge selection of fabrics, wide variety of heading choices, and great selection of rods and tracks there is something to suit everyone and something to suit most situations. Feeling a little confused? Or not sure what the best option for you is? Give us a call today and one of our lovely consultants will pop out to help you in your home. 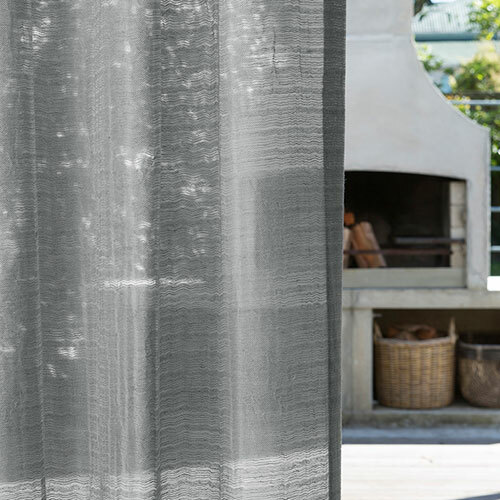 Sheers have become very popular in the past few years and have moved from being a simple secondary drape for privacy and sun protection to in some cases being the feature fabric. 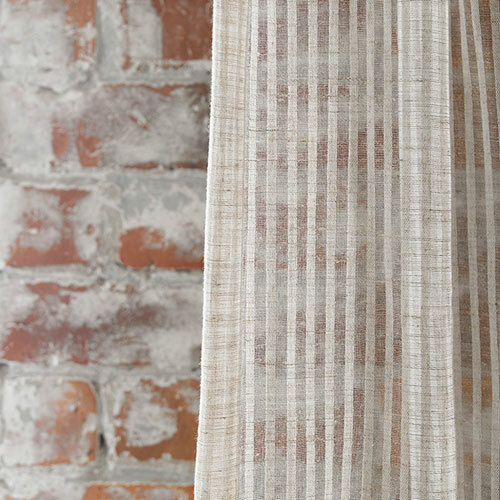 There are so many amazing sheers/voiles around now and they come in many colours, styles, patterns and designs. What we are seeing increasing numbers of is to use a double track with a lovely sheer on the front and then a lining on the back. 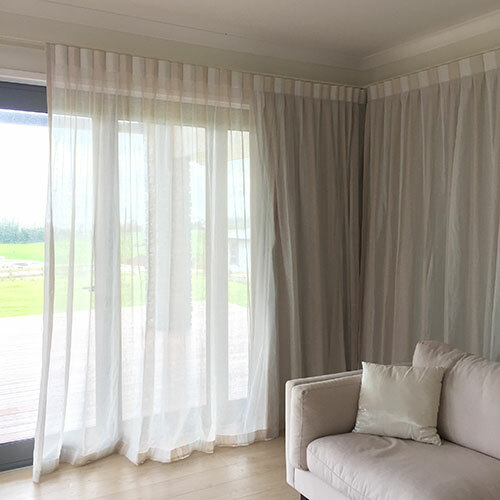 You have the sheer as the feature and this is pulled during the day for privacy or sun protection and then in the evening the linings are pulled behind them turning them into a solid drape. There are many different forms of lining being introduced also which really help to make this look work well. There are many colours to choose from in many textures and styles so this can help when you want to bring out a particular colour, you can do so with the lining. You can also have the lining sewn into the sheer to create 1 single curtain if you like, rather than having them separate. Or maybe you like blinds? 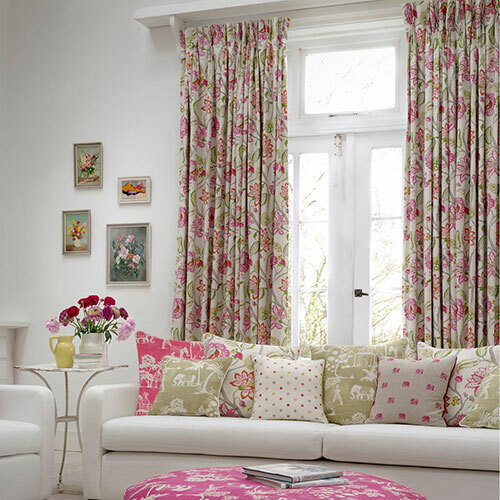 You can have blinds in the window as a blockout option with voiles/sheers over top to soften the look. 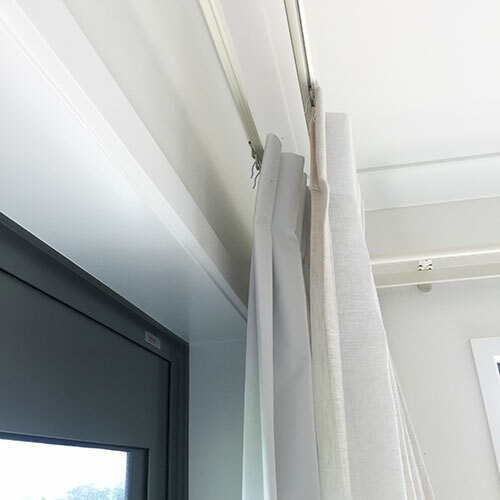 And there is also still plenty of choice if you prefer the traditional way of having a main drape and then the sheer behind for privacy and sun protection. There is so much choice and variety out there you are limited only by your imagination. 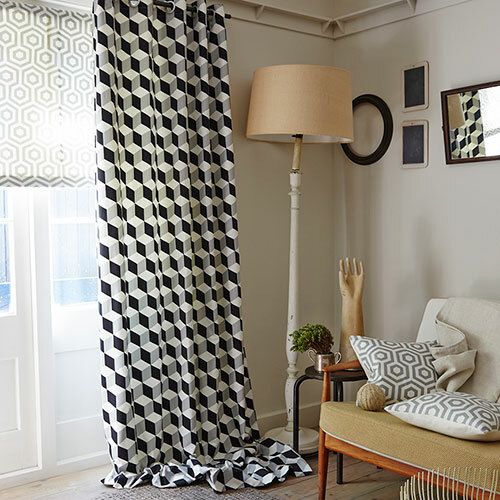 Traditionally we see alot of instances where you may have smaller windows you would prefer a blind on so a roman blind in the same fabric as your drapes can be made but now you can match and co-ordinate your drapes with not just roman blinds but also now roller blinds to create a truly cohesive interior. 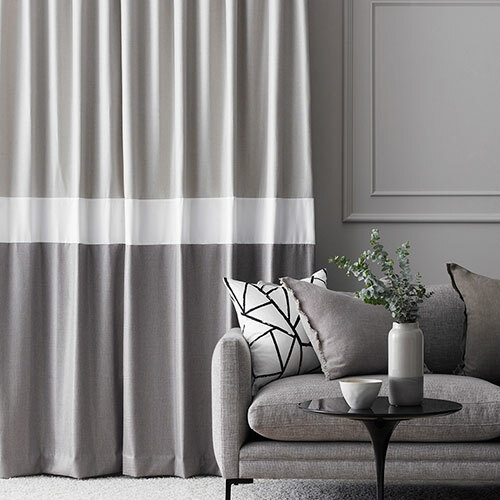 Selected ranges from Louvolite’s stunning collection of high quality window blind fabrics are available as coordinating or contrasting soft furnishing fabrics that will enhance any room in your home. 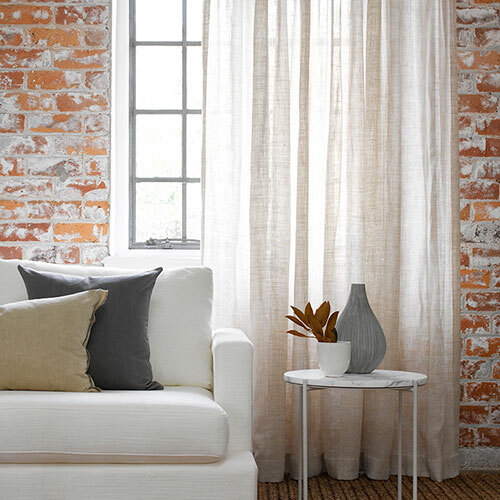 Add matching drapes or sheers or a contrasting colour to help you add the finishing touch to your new room design. 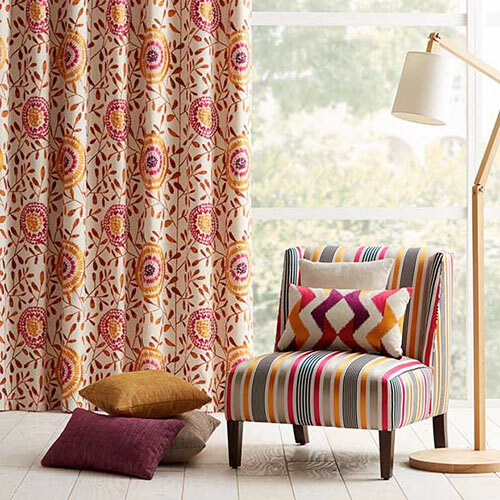 Contemporary colours on classic designs ensure that these sumptuous fabrics help create your ideal living space. Remember we can make all sorts of other accessories to match too, from cushions and throws to bedspreads and even upholstery.